Ohio’s Boardman Township is the location of the Farris Marketing headquarters. 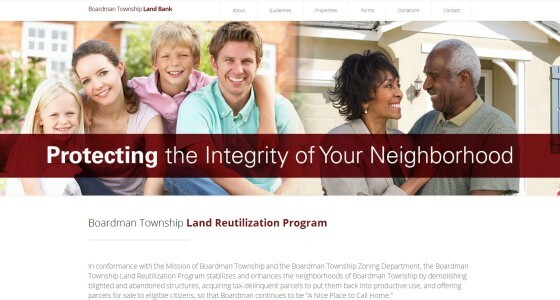 Township Trustees asked Farris Marketing to completely rebuild the township’s severely outdated website. 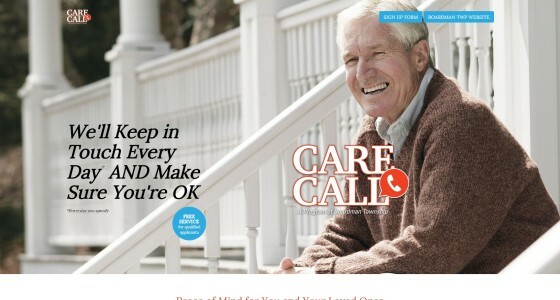 Farris responded with a modern, appealing design and greatly enhanced functionality. 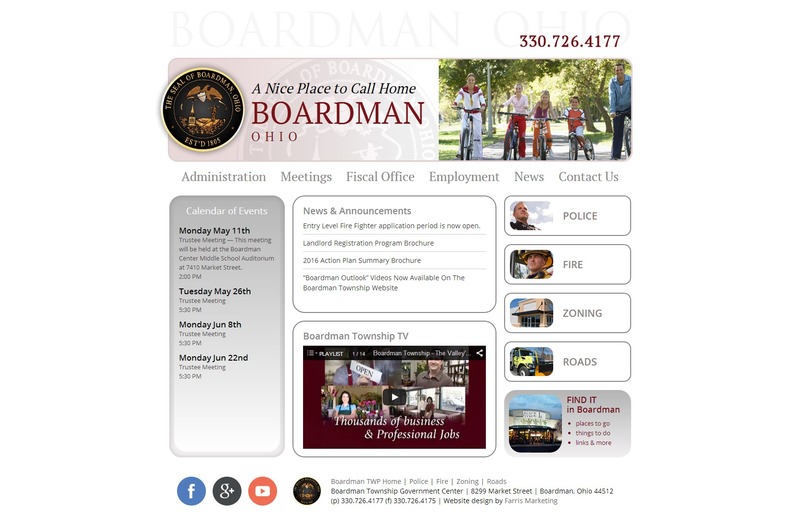 Farris has also been involved with several Boardman Township public service initiatives, and produced a promotional video. Most importantly, when the township sought support for its police and fire departments through new tax levies, Farris managed a successful series of levy campaigns that resulted in passage of the levies, despite the tough economic conditions that prevailed. Farris continues to maintain the township’s website and posts regular updates to social media on its behalf.